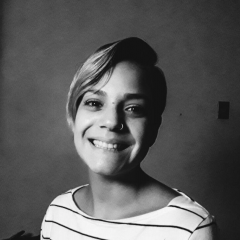 Natalia Montoya is a member of Colectivo G, which “builds, manages, and implements social projects; mainly in the field of Gender with a Human Rights approach” and is based in Cochabamba, Bolivia. 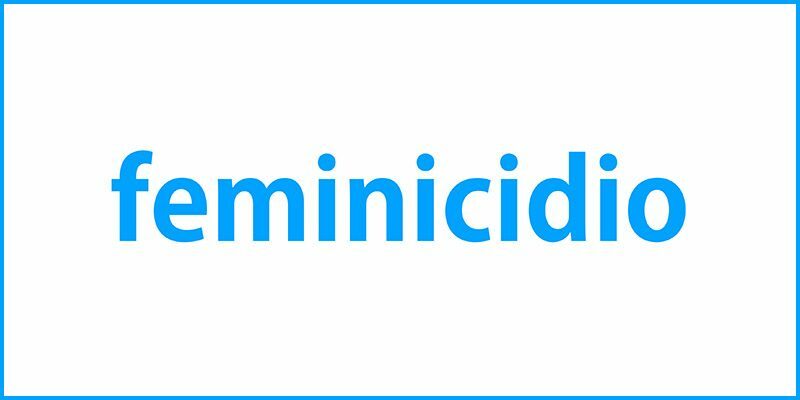 The following is Natalia's analysis of the word cloud for the term “feminicidio” (feminicide). La realidad actual que nos muestran esta nube sobre feminicidios nos reflejan por un lado una falta de sensibilización respecto a la temática, ausencia estatal a momento de crear políticas públicas que garanticen verdaderamente los derechos a la no violencia hacia las mujeres; y por otro lado la ineficacia de nuestro sistema legal. ¿Qué deberían reflejar los medios respecto a este tema? Que se está utilizando todos los mecanismos a nuestro alcance para hacer justicia. Que el Estado toma acción y genera políticas públicas que precautelan los derechos de las mujeres y niñas, además de políticas de educación encargadas de romper con las estructuras patriarcales y machistas vigentes. Por último que como miembros de la sociedad civil asumimos el compromiso de combatir la violencia, de sensibilizarnos con las víctimas (directas e indirectas) y sobretodo de tratar la temática con humanidad. The current reality shown by this word cloud for feminicide reflects the lack of awareness about the issue, an absence of the State when creating public policies that truly guarantee the right to non-violence towards women, as well as the inefficiency of our legal system. What would we like to find? What should the media reflect on this issue? That we are using all the mechanisms at our disposal to achieve justice. That the State should take action and create public policies that protect the rights of women and girls, as well as educational policies tasked with taking down patriarchal and sexist structures. Finally, as members of civil society we are assuming the commitment to combat violence, to sensitize ourselves with the victims (direct and indirect) and above all to treat the issue with humanity. This is part of a Rising Frames series developed as part of an activity organized by Raisa Valda Ampuero of Warmi.Red and Fabiola Chambi. They helped organize a workshop held on May 30, 2018 in Cochabamba, Bolivia that brought together representatives from various collectives and groups to examine how they or issues they care about are represented in a Bolivia media collection and created stories in response to that representation.